When going on a business trip, you probably have mixed feelings. You are happy about traveling somewhere and seeing new places. But at the same time you have meetings or seminars to attend, and all that responsibility makes you nervous. Presenting your company in another city or a country is a challenge and no wonder it requires additional preparedness. Even though your company might have booked a flight and a hotel for you, you still have to take care of other travel-related things such as making an itinerary, checking the flight, finding a transfer from the airport and wifi area, and so on. Moreover, you need to organize business documents, communicate with your colleagues and check emails. For all these activities you can use a specific online tool or a mobile application. 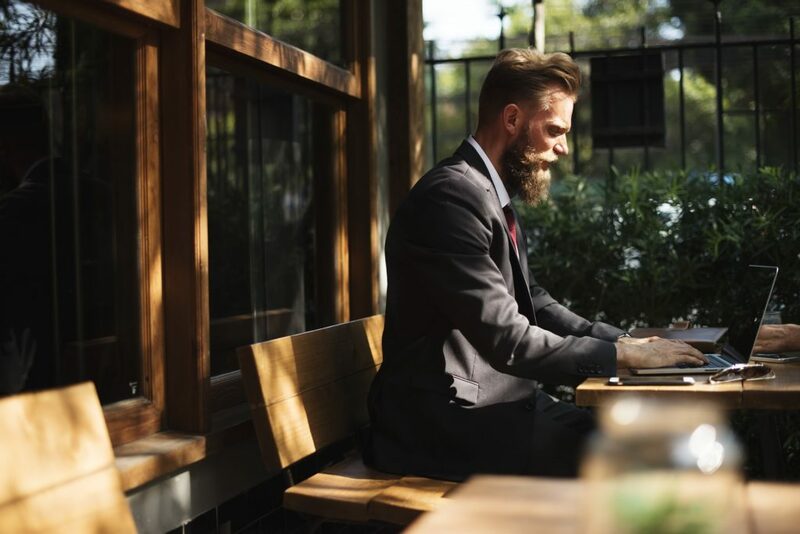 Given that many of you bring a laptop on a business trip, we compiled a list of online tools that can be used on laptops. Save mobile battery for taking photos, chatting with your friends or checking in at a fancy cafe, and use laptop to deal with organizing your business trip. 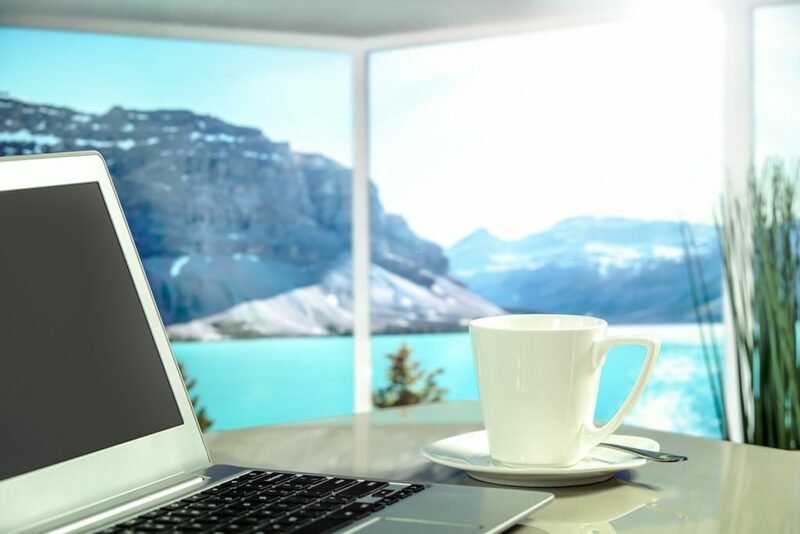 One thing is sure, these online tools can make your business trip go flawlessly. Although your flight is booked and you are packed to go, it wouldn’t hurt if you check the status of your flight. You can even set up flight alert to receive reminder or notification about your flight. It will notify you if there are any delays or what are the weather conditions. You can even track the flight on the map with FlightStats online tool. Making plans in advance is always a good idea. When you reach destination you will have no time to search for sightseeing tips and local advice. That’s why it’s better to create itinerary prior to arrival. Travefy is a tool for custom-made travel plans. You can add places and notes, such as hotel booking information, landmarks, flight reservation etc. The tool also has ability to search recommended restaurants and activities for you. Taxi Fare finder is an online tool that provides you with taxi rates estimations. It covers more than 1000 popular international locations and help you find the most affordable price for your transfer to and from the airport. When you arrive to a hotel you will probably have a decent WiFi connection. But before you leave the hotel to go sightseeing or doing something for the work, better check out what are the nearest WiFi areas in the town. Trustive can help you find WiFi hotspots and save time on wandering around in order to find WiFi zone. We all know about Evernote. It is one of the most useful note taking tools. But sometimes you need something simpler than that, a tool that will present your notes in a very plain layout. It is called Notezz and it only requires from you to sign with your Facebook account. Notes are presented in a clean and visible way. Spotify web player can play music for you, make a playlist according to your mood or occasion. It is a free tool but for a small fee of $0.99 you can listen to music offline for three months. Pretty convenient, right? Especially if you are without internet access. Have you heard of Meet Up? It is an event search tool that finds events on different topics in preferred area. For instance, when you are a on a business trip and you want to stay productive and do something work-related, you can search for business events nearby. Cometdocs can help you with storing business documents, converting them from PDF to MS Office formats and vice versa. It is completely web-based but you can download converted files and further use them in an appropriate program. These are some of the tools and situations when you can use them to have your business trip go smoothly. Do you have any other other suggestions? Share them with us in the comments section and don’t forget to charge your laptop before you go on a business trip.